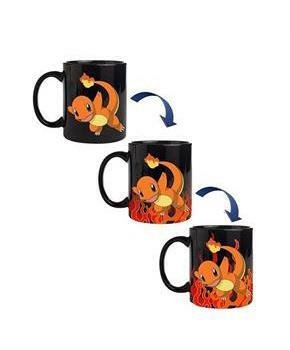 Show off your love of Pokemon with this officially licensed heat changing mug by Just Funky! 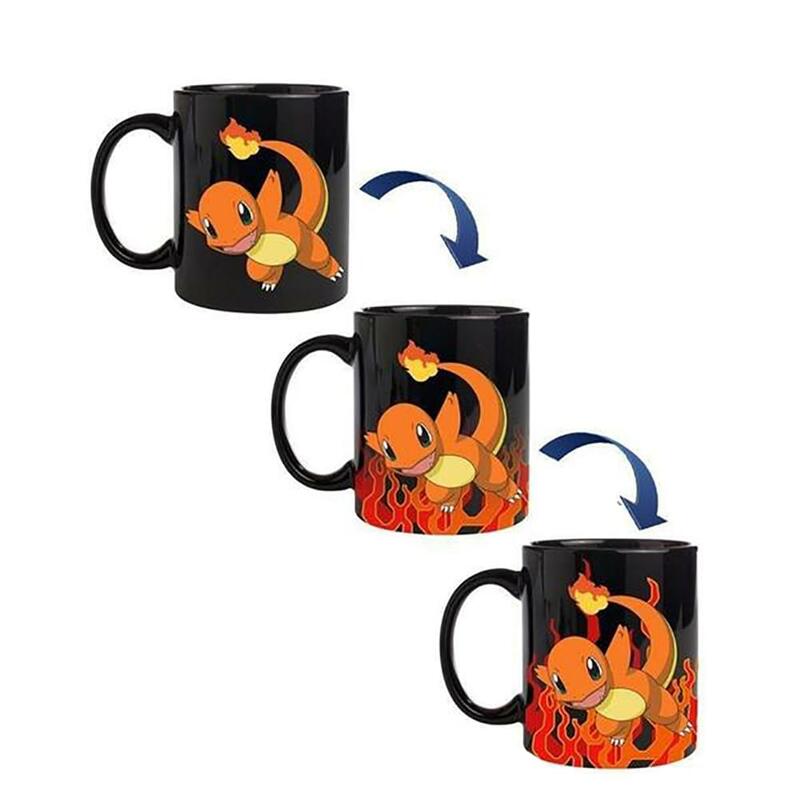 Black ceramic mug holds approximately 20 ounces and features a foil print of Charmander. Add hot liquid to watch flames appear! Not dishwasher or microwave safe. Hand wash only. Sure to make a great gift for your favorite Pokemon fan!